As a leading job portal with a large variety of positions across Hong Kong, Indonesia, Singapore and Thailand, we are Asia's preferred destination for job seekers. With a team of 800 talented individuals, we have a strong local presence in every country where we have job offers. 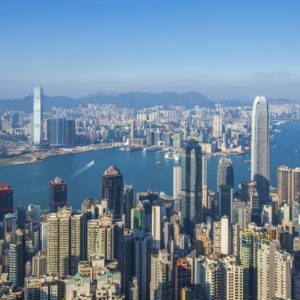 Jobsdb.com is the #1 generalist job board in Hong Kong. The design of the website makes it very pleasant to use. Job offers are of a good quality and varied in terms of branches and sectors. The website is clear and very user-friendly as it is possible to list all jobs in one search. The application process is made easy for job seekers as it is not compulsory to create an account to apply for a job offer. Jobdb.com has built one of the largest CV databases in Asia Pacific, so recruiters can speed up their recruitment process. Login here for FREE to unlock access to the traffic audience, content and pricing section for more information on JobsDB. News & Media : Press Release and media coverage statistics.